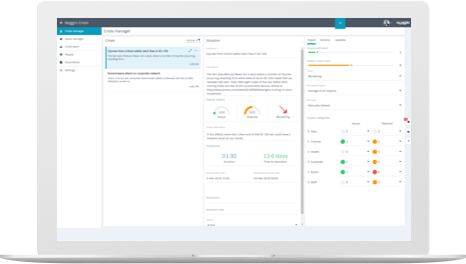 Access incident response plans out-of-the-box or create your own. Set up and respond in minutes with Noggin Crisis. Keep everyone informed, on message and on the same page about the critical issues that affect your business. Make better decisions with the right information, in real time, about any event or disruption. Ensure everyone knows what do to, and where your response strategy is at, when it matters most. Ensure all your important plans, policies, and other documents are always at your fingertips. Response plans made easy - Easily create your own, or choose from our library of best practice and standards-based plans. More than crisis communications – easily plan, deploy, collaborate and track your response, from a single integrated app. Integrated chat enables your teams to collaborate quickly, and brings the conversation into one secure place. Safeguard your key contacts and stand up a crisis team instantly and easily. Critical issues and crisis management for teams. Dashboards to summarise the situation, impact, response, actions, media and talking points. Secure chat to collaborate quickly about each event. Post updates to keep teams informed of events or decisions. Ready to learn more? Let's get in touch. 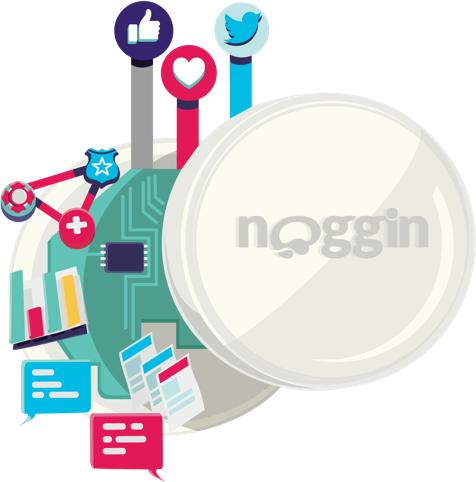 Fill out the form below to have a member of our sales team reach out to you with more information about Noggin.